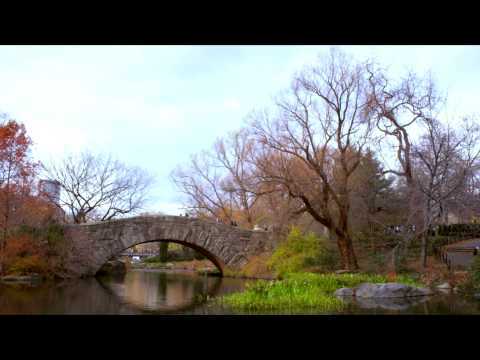 branch Archives - Stock Footage, Inc.
People walking over a bridge in Central Park, New York. 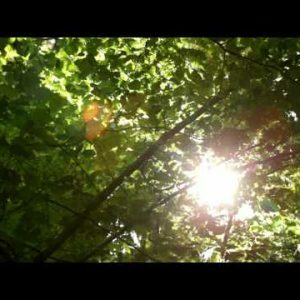 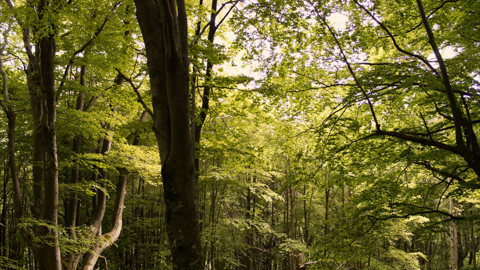 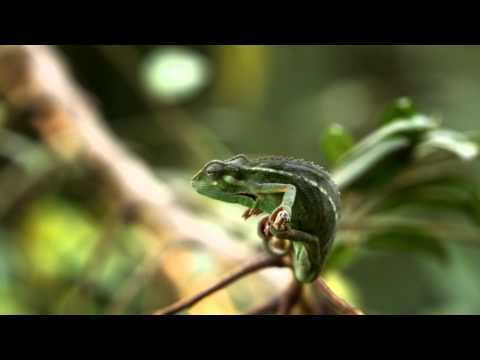 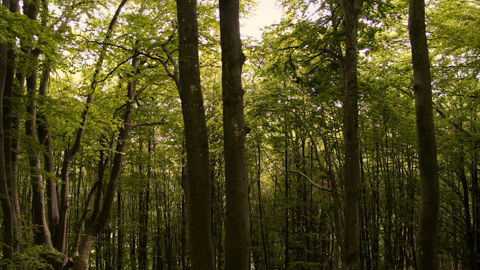 Stock Footage of a grassy forest floor in Israel. 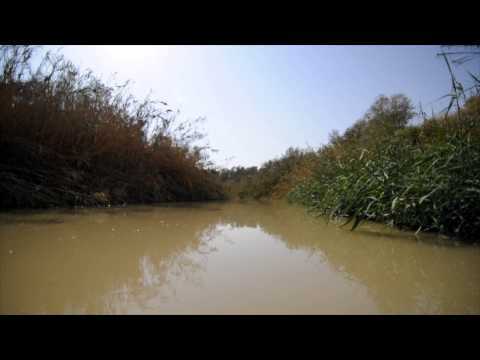 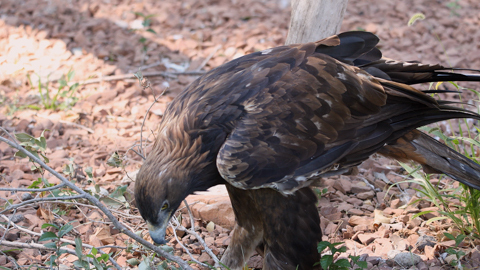 Stock Footage of the River Jordan and its vegetated banks in Israel. 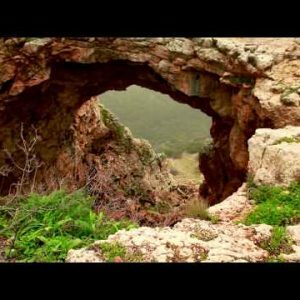 Stock Footage of a rock arch at Adamit Park Cave in Israel. 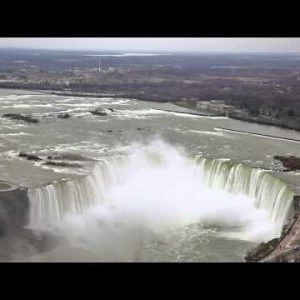 Aerial view of Horseshoe falls at Niagara falls.